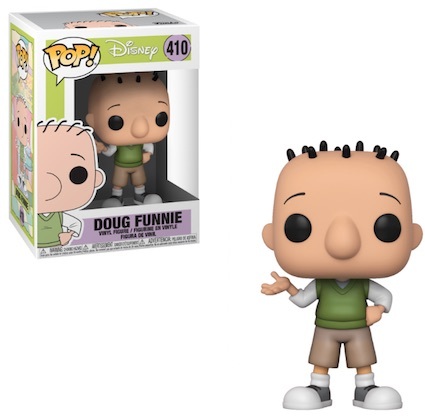 A staple of the cartoon scene in the 1990s, Funko Pop Doug looks back fondly on the popular television series. 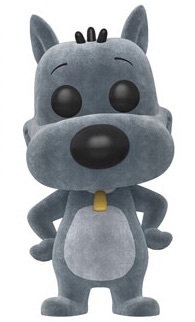 The main focus of the show, Doug Funnie is naturally featured in the vinyl set. Funko Pop Doug offers the likable tween in his standard outfit of khaki shorts, a green sweater vest over an undershirt, and tennis shoes. 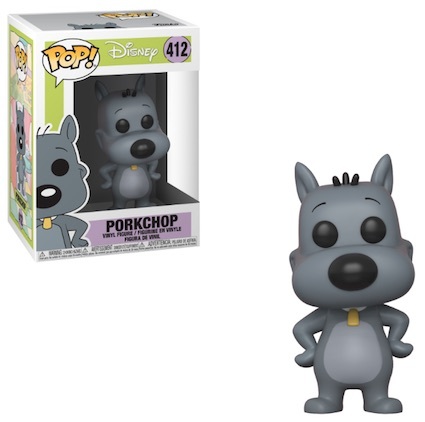 Doug is joined by his faithful canine companion, Porkchop, who also has a flocked chase variant. 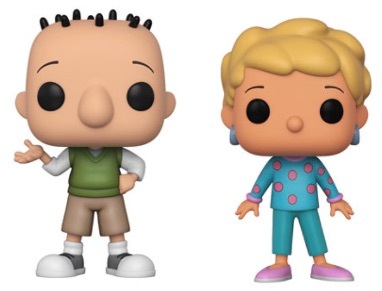 Shop Funko Doug Figures on Entertainment Earth. 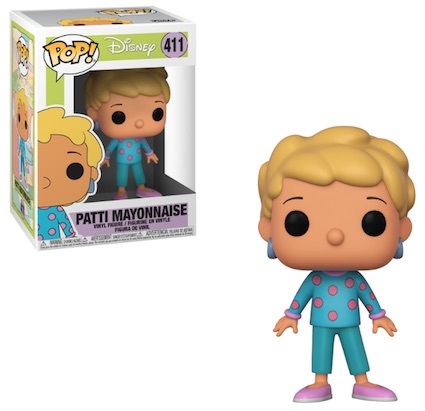 In addition, fans should recognize Patti Mayonnaise. Doug's main crush wears a polka dot shirt, hoop earrings and purple shoes. Given the large number of friends, classmates and teachers, there are many other options that could be added to the set, as well. Delving into Doug's vivid imagination, Pop! figures for the superhero duo are exclusive releases. 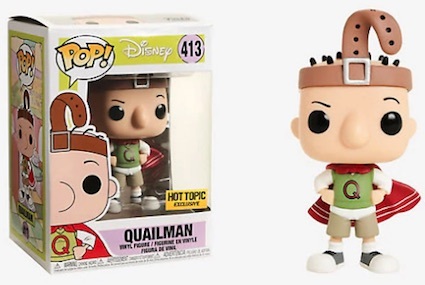 Doug's alter ego, Quailman, featuring a red cape, large Q on his sweater, white underwear on the outside of his shorts, and belt on his head, is issued at Hot Topic locations. 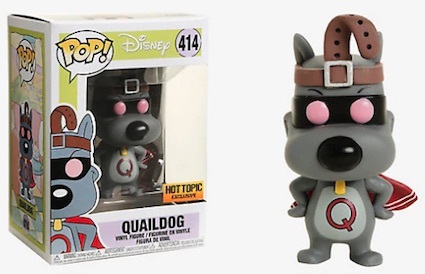 Meanwhile, Quaildog, sporting the belt, cape and Q, plus a black eye mask, is also exclusive to Hot Topic. Doug ran for seven seasons, starting in 1991. While remembered by many as a Nickelodeon show, which aired the first four years, Doug moved to Disney in 1996 to finish out the final three. 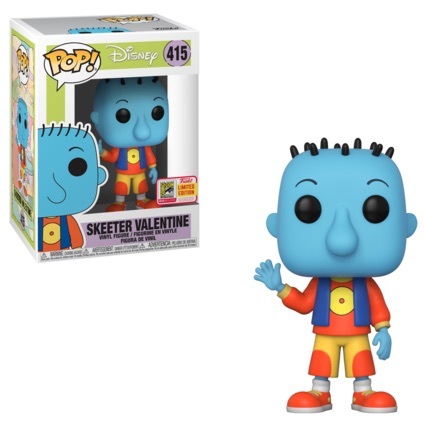 As a result, it is part of the Funko Pop! Disney line. Shop for figures at Amazon or eBay using the links below.